Thanks for visiting our booth. 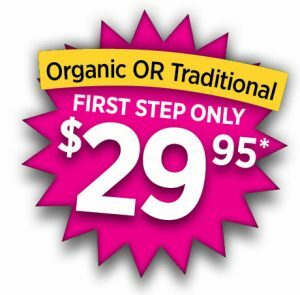 Mention you saw us at The Omaha Home & Garden Expo and take advantage of one or all of these offers! Imagine a care-free, weed-free lawn your neighbors will envy! *based on 5,000 square foot yard. 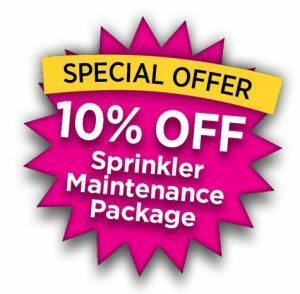 Sign up today and get 10% off all three services in the package, which include a spring activation, a mid-summer check-up and a sprinkler winterization. Let us help you create your own outdoor envy! The possibilities are endless: hardscaped patios, fireplaces, water features & beautiful landscaping. 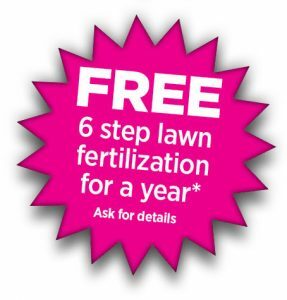 FREE 6 Step Lawn Fertilization Program for the year with a project of $5,000 or more ($500 value).